Louis Widmer Carbamide Forte 18% Urea FREE Offer 15 ml order online. The Louis Widmer Carbamide Forte 18% Urea effectively reduces existing hard skin and reduces pressure areas. Regular use prevents the formation of new and excess calluses. 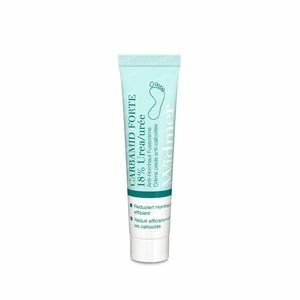 Carbamide Forte Anti-Callus Foot Cream 18% Urea and fruit acid protects and nourishes the feet whilst providing the skin with intensive moisture and valuable nourishing substances. The skin on your feet will become soft and silky smooth again and is offered long-lasting protection from drying out. Carbamide Forte Anti-Callus Foot Cream 18% Urea is absorbed quickly and does not leave behind an unpleasant greasy residue. Carbamide provides the skin with intensive moisture, making it soft, smooth and supple. The high concentration of urea has an intensive keratolytic affect, thereby ensuring the effective reduction of hard skin and calluses. - Glycolic acid is a natural fruit acid. It eliminates dead cells in the upper skin layers and softens and clearly improves the skin’s appearance. - Panthenol improves the skin’s moisture retention capacity and soothes irritations. - Vitamin E neutralises the damaging properties of free radicals, regenerates the skin’s barrier and stimulates its own repair mechanism. - Menthol is slightly disinfecting and has a refreshing cooling effect. It also reduces itching and has antibacterial properties. 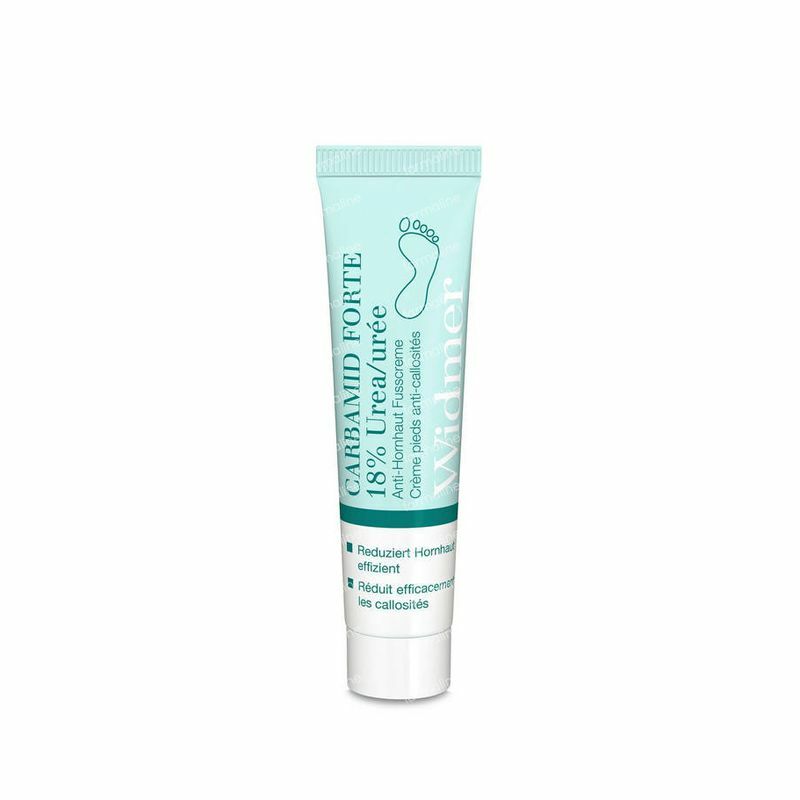 A light disinfecting and cooling treatment cream for rough calluses and feet, suitable for all sensitive skintypes. Apply the cream as often as needed onto dry and clean feet.